Joe Theissman was at the height of his NFL career with the Washington Redskins. But one infamous play brought it all to a screeching halt. WASHINGTON — WARNING: Graphic video of injury in video. 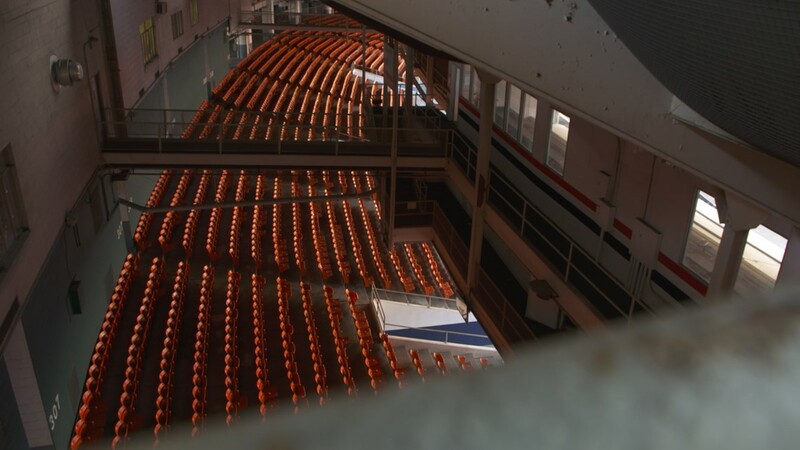 The inside of RFK Stadium has seen better days. 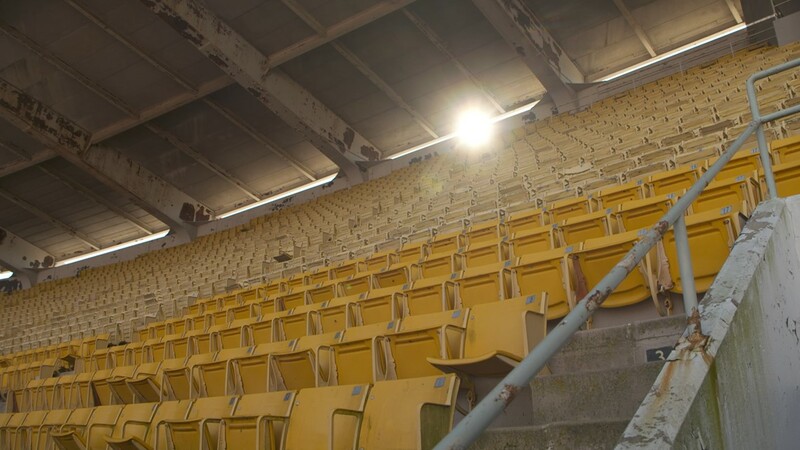 The cavernous building, once filled with adoring fans, is now empty on most days. 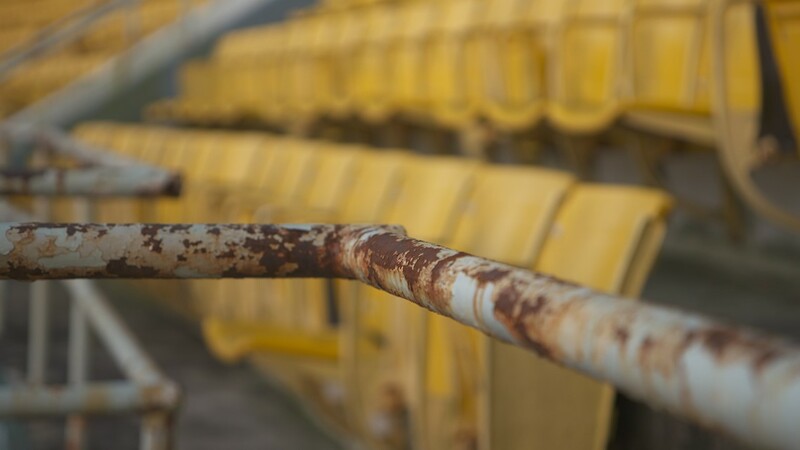 The field is covered with a tarp for the winter, many of the seats considered unsafe for sitting, and paint peeling from the walls. 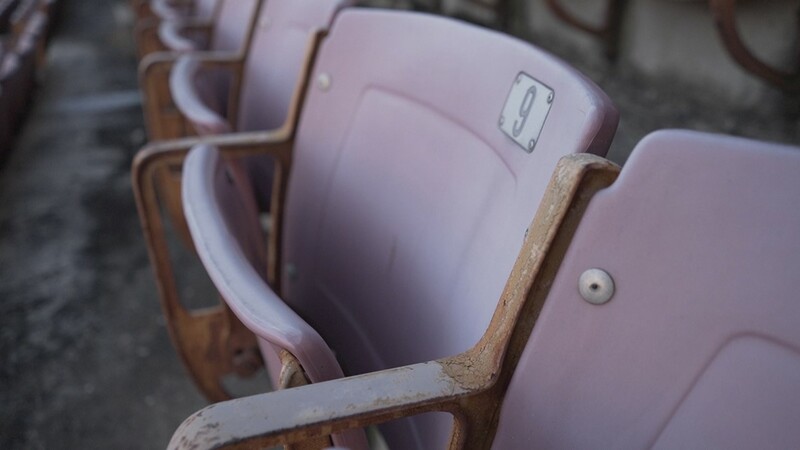 Some offices remain open and operational, almost surprisingly full of life and cheery employees, while much of the stadium shows its age. Theismann knows exactly what made this place so special. For years, he took to the field in a Washington Redskins uniform as quarterback. “It was a special feeling when you walk out on this football field and you feel the energy and you see the familiar faces,” he reminisced. That is, until one ill-fated play changed everything. 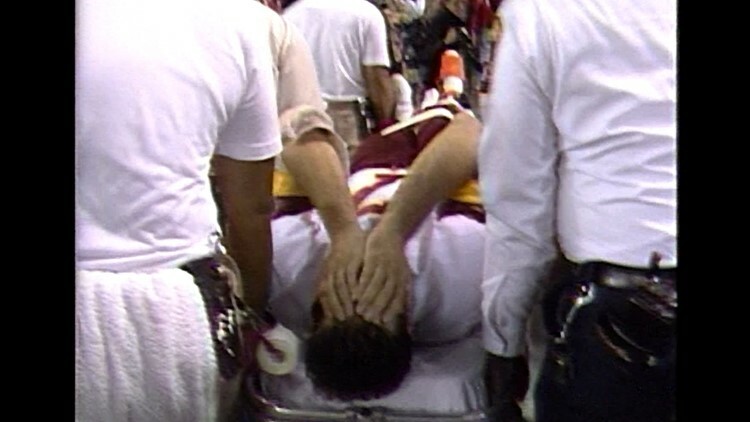 On Nov. 18, 1985, Theismann took the snap and dropped back. The pocket started to collapse and before he knew it, someone grabbed his left shoulder and swung him around. It was Lawrence Taylor, one of the best linebackers in the history of the National Football League. His leg was severely broken, essentially snapped halfway between his knee and his ankle. Video from the day shows Taylor frantically gesturing to the sidelines, asking for help. Theismann was not paying him any attention. 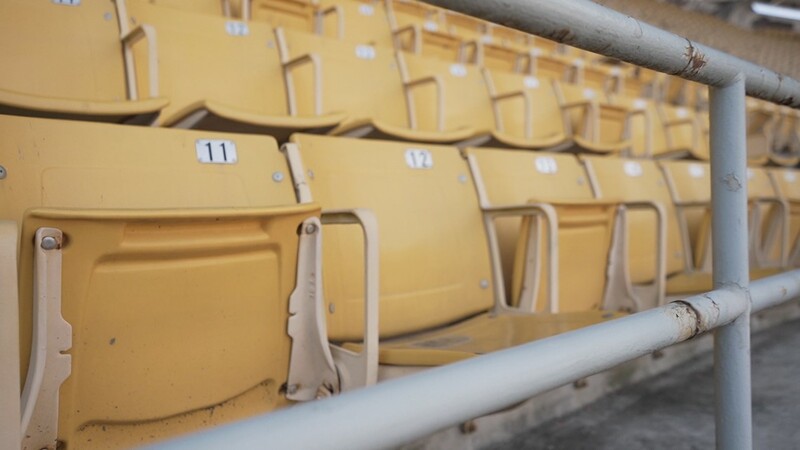 “I could hear everybody, I could feel the moisture on my back, I could hear the sounds of the stadium,” he said. 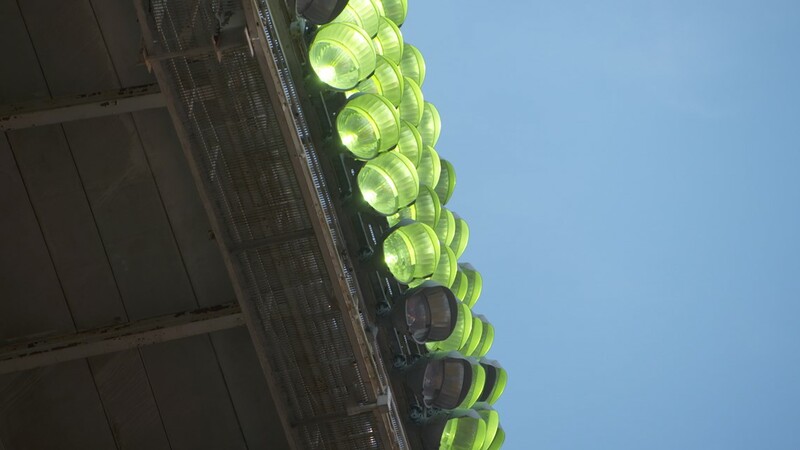 Theismann looked up at the sky and cleared his mind. 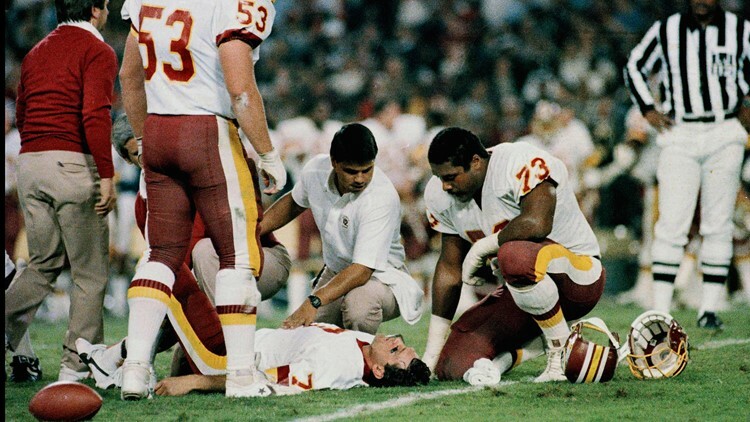 Joe Theismann is carried out on a stretcher in this WUSA9 file photo from November 18, 1985. But that never happened. After months of rehabilitation, he scheduled a workout with the Redskins. 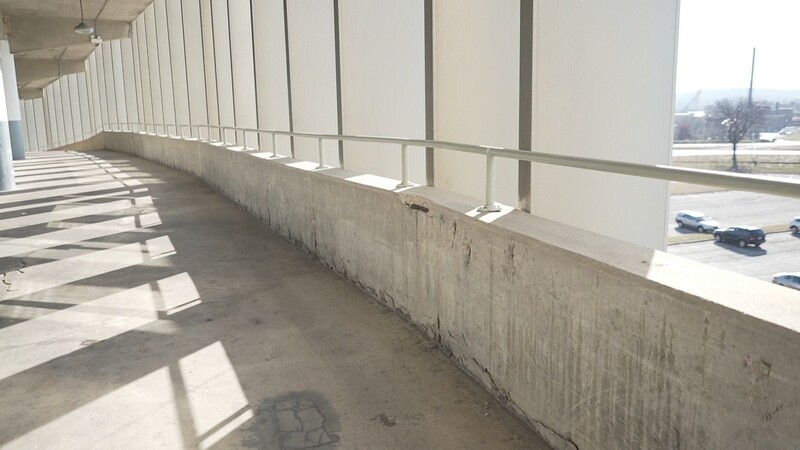 Twenty minutes into it, he looked up and saw everyone that had been watching him had gone inside. In that moment, Theismann realized he would have to change. 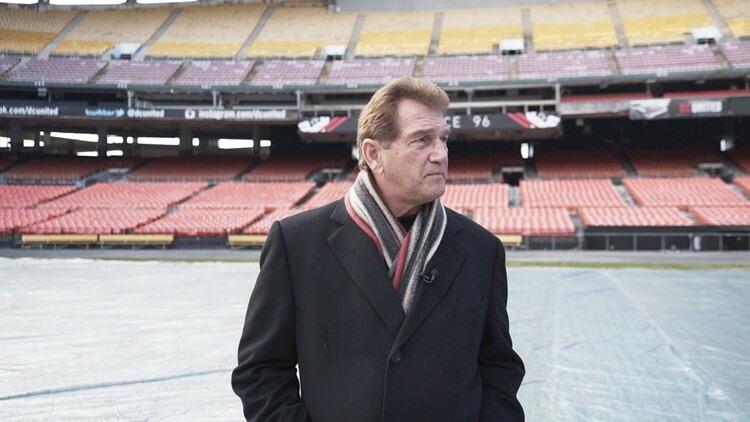 Joe Theismann looks around RFK Stadium in Washington D.C. "She's an old girl, isn't she?" he mused. He decided it was time to turn over a new leaf. He became a full-time television broadcaster, calling football games and doing commentary. He eventually became a motivational speaker and actor and has a restaurant in his name in Alexandria. He still sees Lawrence Taylor sometimes. The two have been friends and golf buddies for years. Theismann said Taylor once told him the lesson he took away from the infamous play. 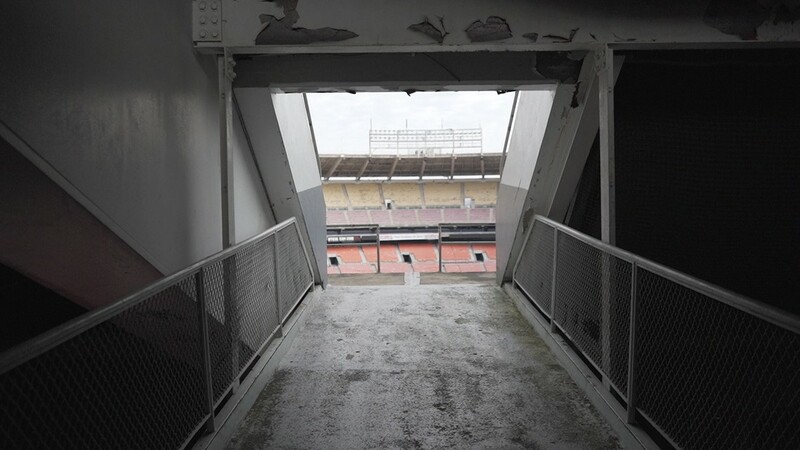 The sun peeks through to RFK Stadium in Washington D.C. 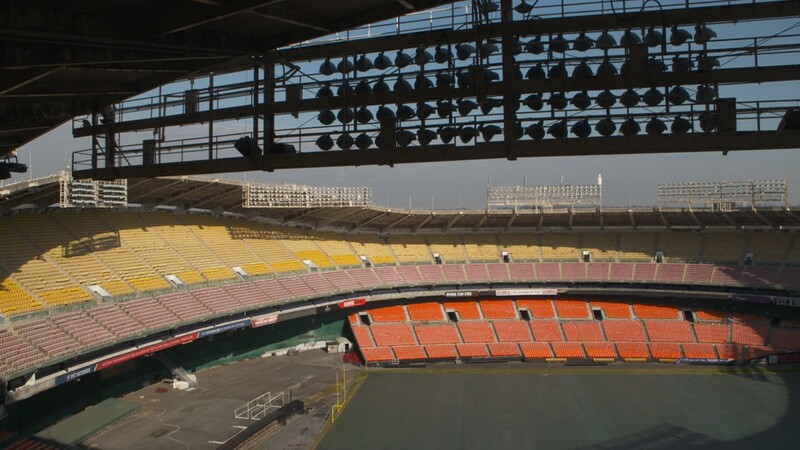 Lights turn on at RFK Stadium in Washington DC. 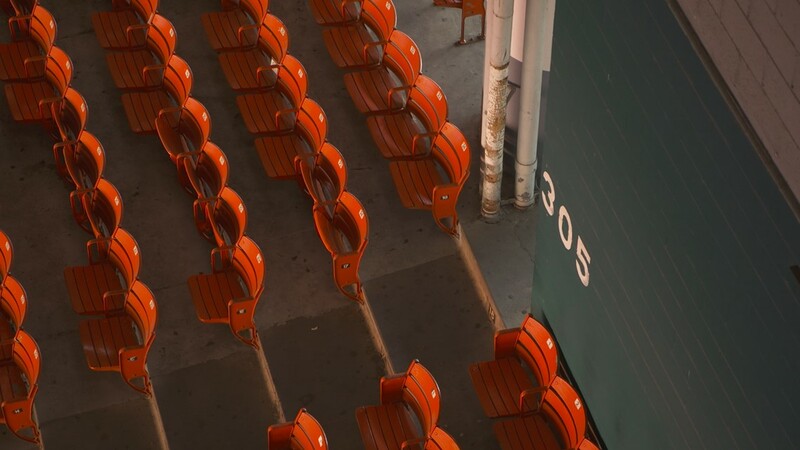 Light shines through to the covered seats inside RFK Stadium. ‘In an Instant’ is a new series that features people who unexpectedly had their lives changed in one moment and how it impacted them going forward. Episode two looks at the moment Air Florida Flight 90 crashed into the Potomac River in 1982.